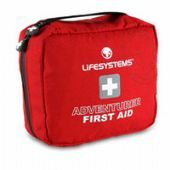 Foothills has an excellent choice of Lifesystems first aid kits designed for carrying in your rucksack or in your luggage while travelling. 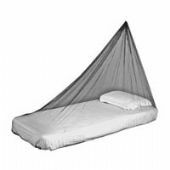 Mosquito nets are essential for travellers going to insect infested areas and we have a very good selection of Lifesystem mosquito nets. 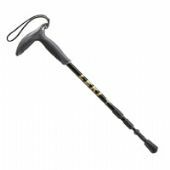 In our selection of walking poles we have the Rohan Fizan Compact trekking Pole, one of the lightest walking poles available.